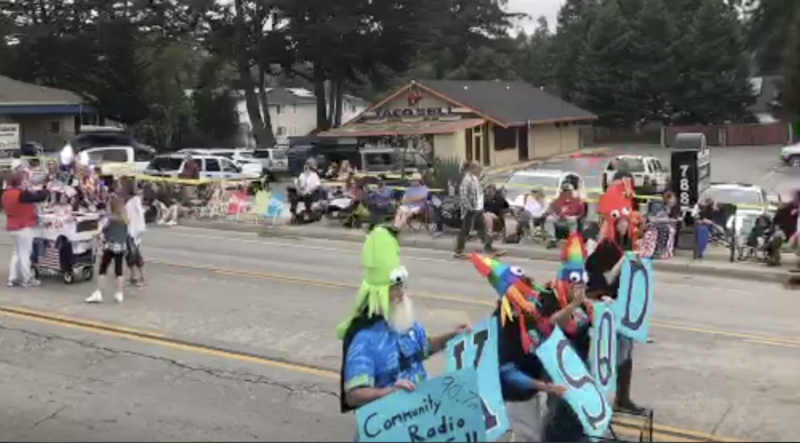 This video series explores the community members involved in launching the next community radio station for Santa Cruz County, KSQD. In this video, we hear from Rachel Ann Goodman, Chair of the Board. This video series explores the community members involved in launching the next community radio station for Santa Cruz County, KSQD. In this video, we hear from Ned Hearn, Board Member.